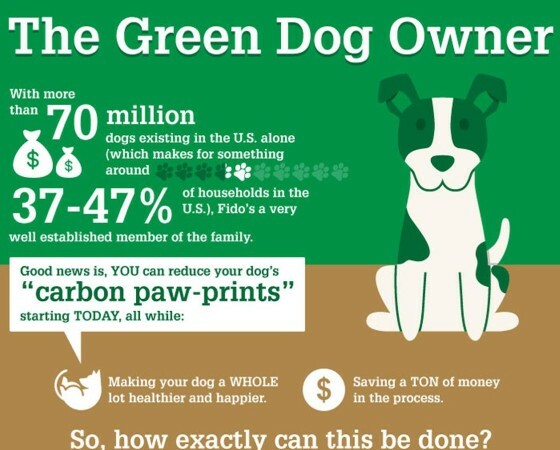 In honor of Earth Day, we have some great info to help you become a Green Dog Owner. You can reduce your dog’s “carbon paw-prints” starting today! The infographic below shows 14 ways you can become a more environmentally friendly dog owner today! Mark Castillero (a.k.a Dogman Mark) teaches positive Go Green dog owner tips in his dog training business and speaking events. Whether it’s the supplies you buy for your dog or how your scoop the poop…there are many ways to make a positive change to help Mother Earth. This entry was posted in Blog and tagged dog owners, dog training, dogs, earth day, environment, go green. Bookmark the permalink.